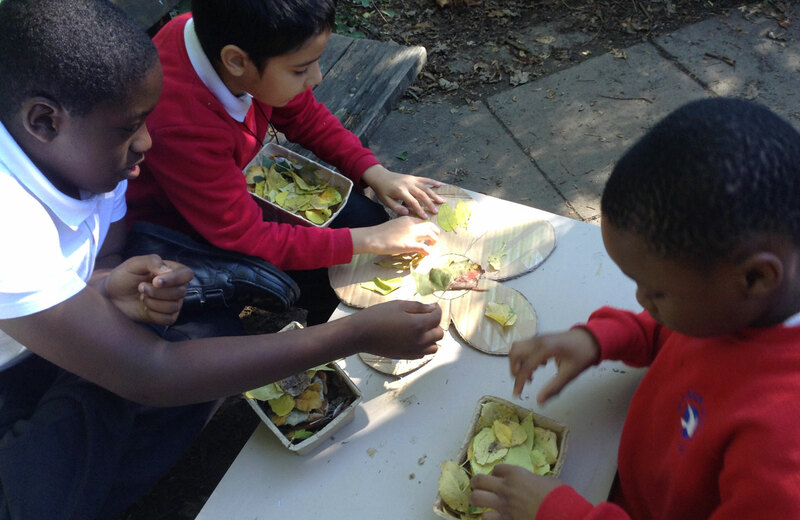 The idea of ‘Forest school’ was developed in Scandinavia in the 1950’s. 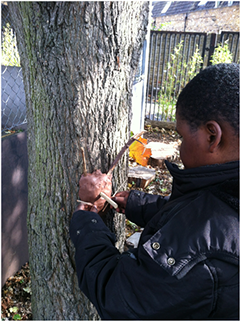 It is an inspirational process where children are provided with learning opportunities in an outdoor environment. 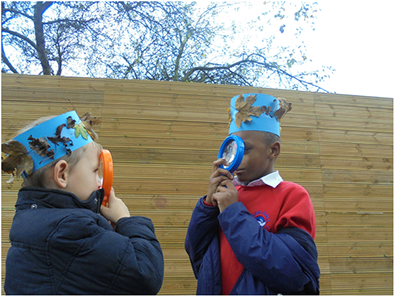 Children explore and experience the natural world in all seasons and weathers. It’s an ideal environment to develop communication, problem solving, risk taking, creativity and teamwork. There is also a strong focus on developing confidence and self-esteem. 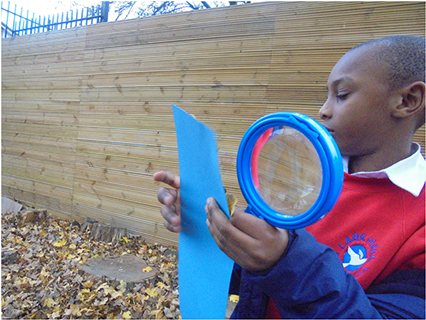 There are also lots of opportunities for children to follow their own interests. WHEN DO WE HAVE FOREST SCHOOL? 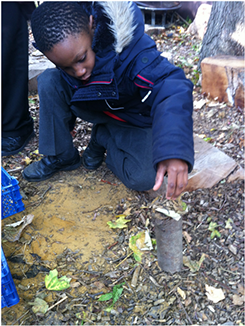 All of our children are lucky enough to access forest school throughout the year. 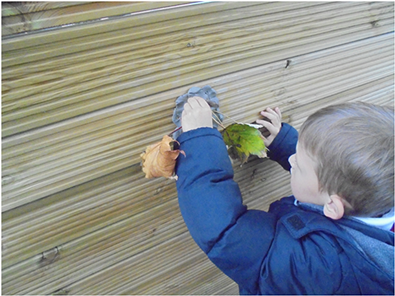 We have weekly sessions either in our own forest school area at Lark Hall or at Oasis Nature Garden (a local facility).